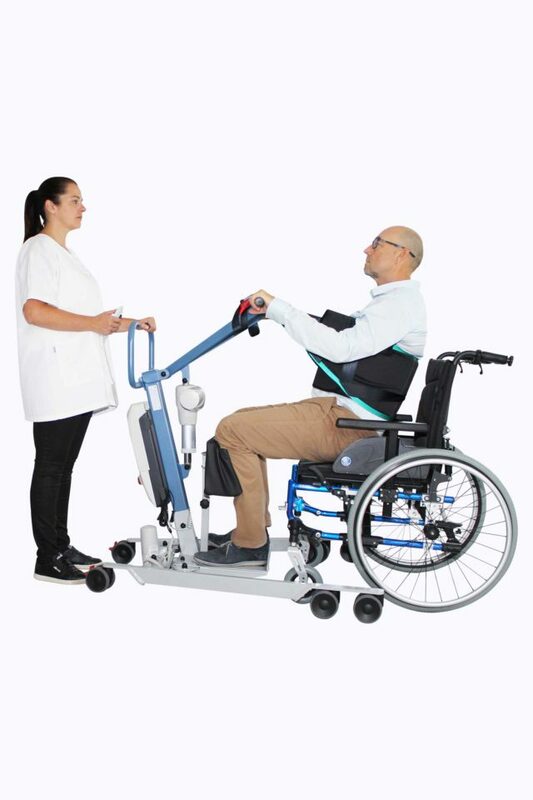 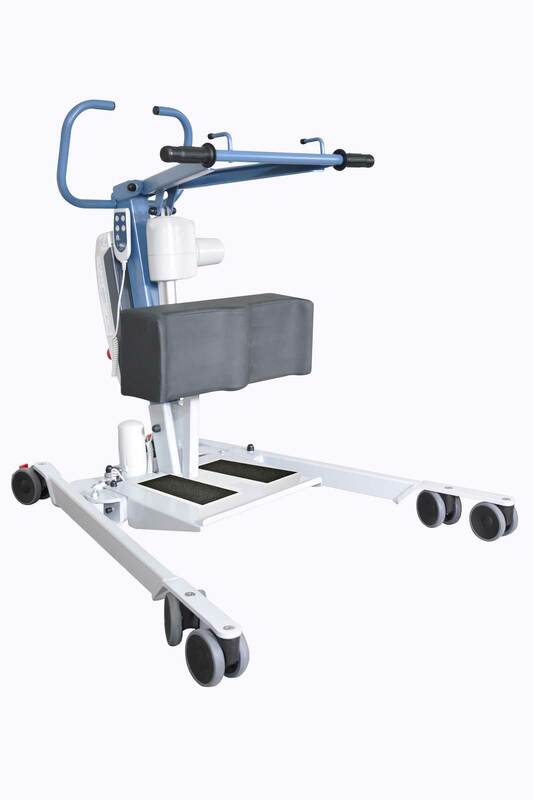 The efficiency of its specific movement in one quick motion combined with its overpowering lifting actuator (10 000 N) allows the bariatric patient to reach a standing position while being transferred by activating the bust tonicity and supporting the lack of tonicity in the lower body. 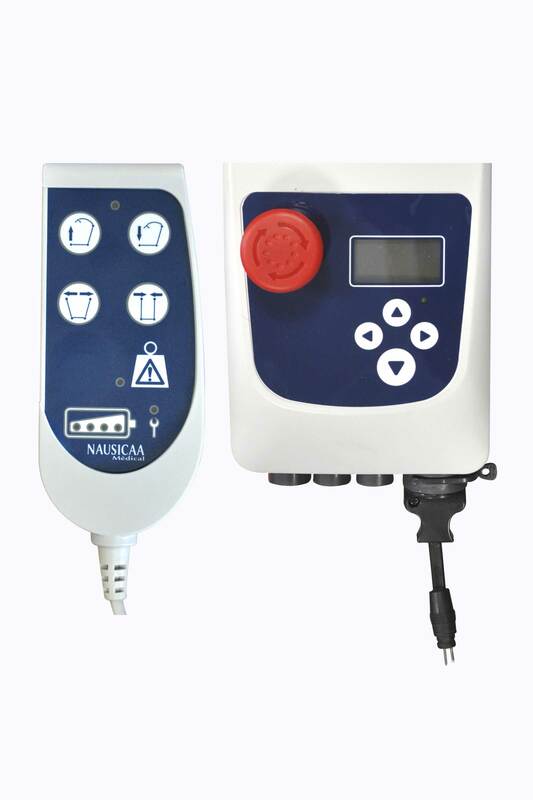 As an option, it is available with a lithium battery which enhances the use of the device by increasing the time of use and reducing the charging time (warranted 2 years). 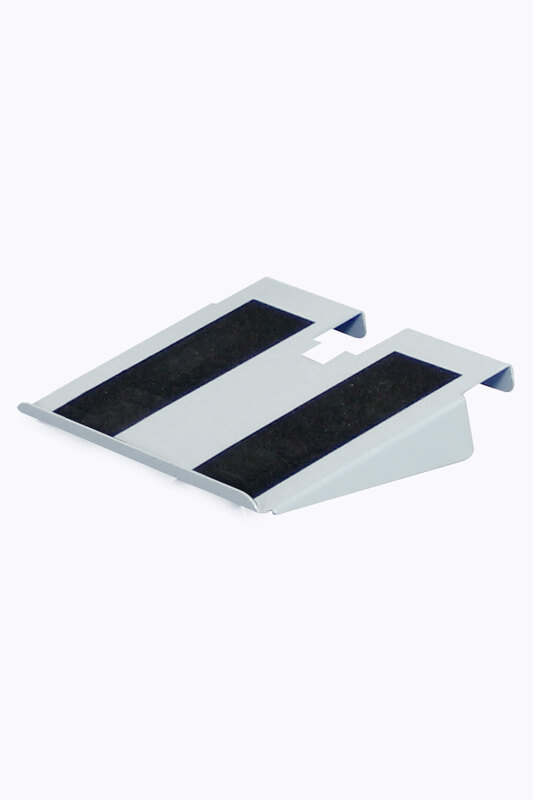 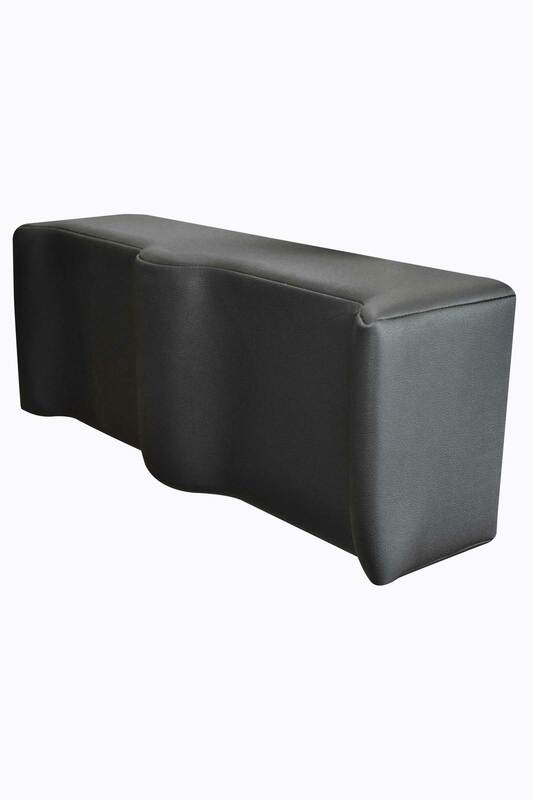 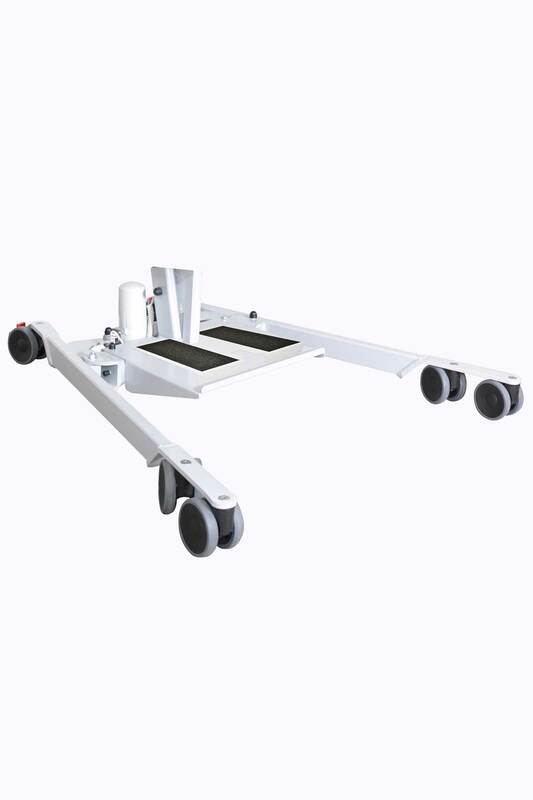 Its electrical opening base legs, from 69 cm to 104 cm, allows large widths armchairs or wheelchairs and an ease of access.